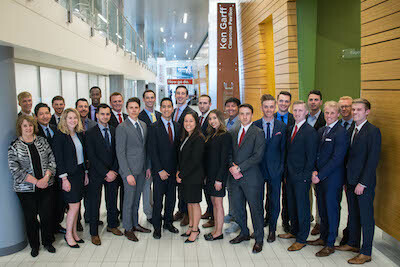 The Student Investment Fund provides undergraduate students at the David Eccles School of Business at the University of Utah with hands-on investment experience. 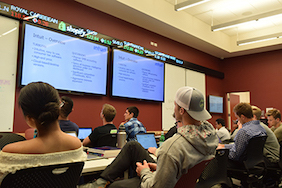 Students participating in the Fund manage a $500,000 portfolio of exchange-listed equities, ETFs and money market investments. 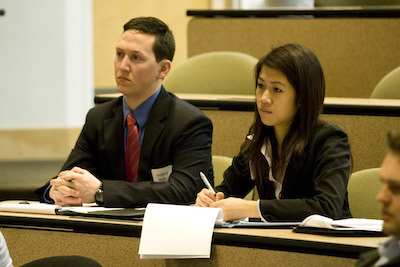 Students perform both individual and group research projects, learn about various analytical techniques and make presentations before leading finance practitioners. SIF students have won recognition at a number of state, national and international finance competitions.